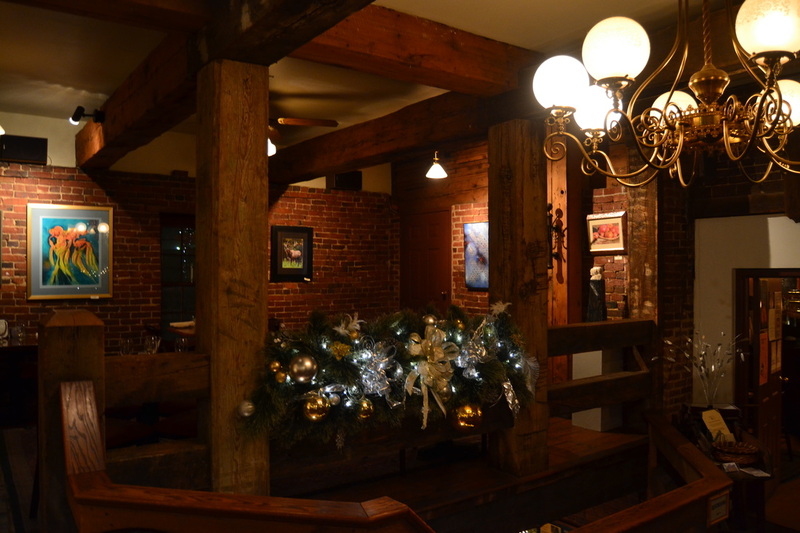 Notes: This historic mill is a active Restaurant and microbrewery. 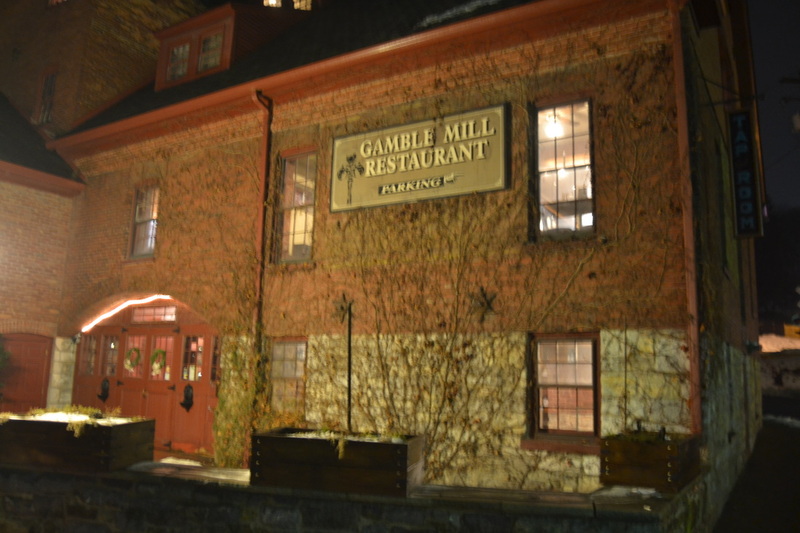 The Gamble Mill was originally built in 1786 by William Lamb, who interestingly enough is considered the first permanent white settler in Nittany Valley. 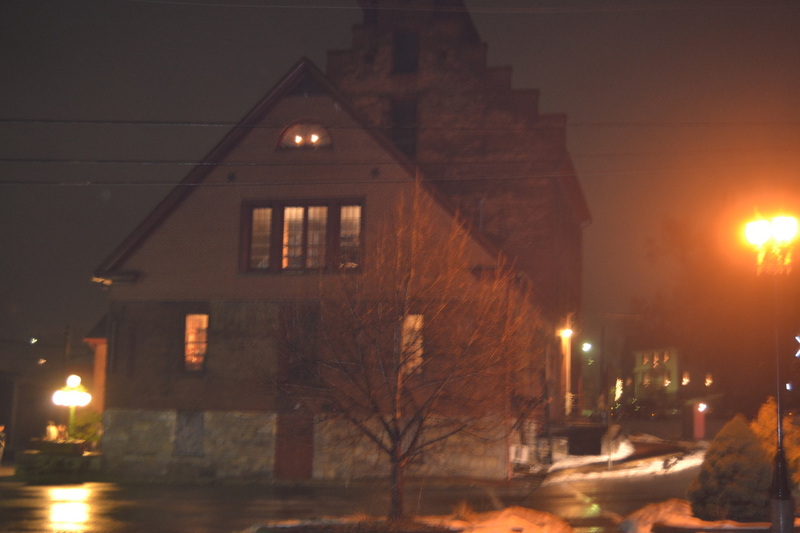 The mill was expanded in 1892 into the structure that exists today. In the 1890's the large water wheel was replaced by turbine, which can be still used to this day to pump water throughout the building. This building was the first in the Bellefonte, PA area to be placed on the National Register of Historic buildings in 1976. in the 1980's to help fund the restoration of this Grand Mill, they started to sell food and drinks in a small section of the mill. 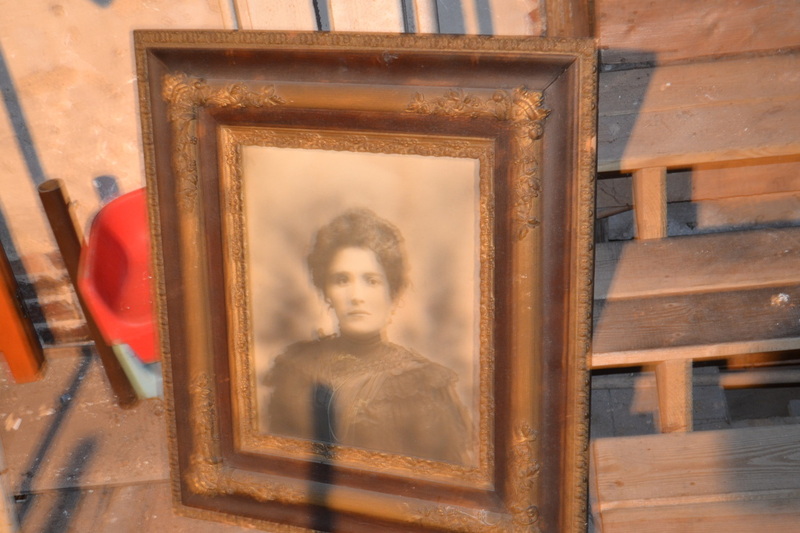 The microbrewery was adding in 2010.